Our Counselling line operates 24 hours and 7 seven days a week. We provide free support, information, assessment and referral for face- to- face counselling with one of our treatment network of mental health professionals throughout the country with our treatment programme. What to expect from the counselling line? If your gambling is causing problems in your life, there are things you can do to stop it being an issue. You can take the following steps to change your life. Setting short-term and long-term goals may help you to stay focussed and clear about cutting down or giving up your gambling. High-risk situations, such as the use of credit cards, taking out loans, carrying large amounts of money with you, using gaming venues for socialising or gambling as a reaction to emotions, will weaken your resolve to control or stop your gambling. Talking about gambling problems with somebody you trust who is not judgmental can ease the pain of bottling it up. It can also reduce the stress that causes you to continue gambling. If you are finding it difficult, you do not have to handle your gambling problems on your own. Many people seek professional help. We offer free, professional, confidential help, advice and support services. Becoming aware that you could be a problem gambler may cause feelings of shame and guilt. Self-blame and self-harm can increase stress and may cause you to gamble more. However, acknowledging the problem and taking steps to seek help can help you change your life for the better. Stop beating yourself up over your gambling problem and focus on the steps you are taking to overcome it. Acknowledge your positive achievements; write them down to remind yourself of your strengths and attributes. Many people gamble because they do not know what else to do. Try to find an alternative recreational activity or hobby. A lapse occurs when you gamble again after deciding to stop. If this happens to you, you do not have to continue gambling. 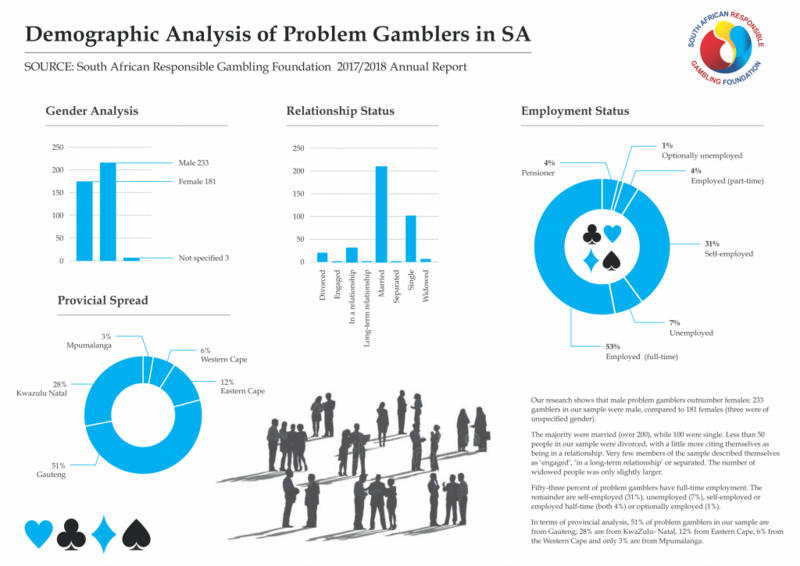 You can use this to learn more about what triggers your gambling. When a lapse occurs, examine what worked and what didn’t work with your plan. Arrange to have some trustworthy person help you with money management. Cancel credit and ATM cards or give them to the support person. Only carry a limited amount of money. Arrange with the bank to only provide small daily amounts from ATMs. Tell family and friends what you are doing and not to lend you money. Consider having two people as signatories on your accounts. Eliminate the cash withdrawal facility on your credit cards. Pay bills by direct debit or cheque. If dealing with other people’s money is too much temptation, avoid jobs where you handle cash. Avoid keeping large sums of money in the house. Pay as many essential bills on payday as possible. Consider paying some bills in advance. Think of something you would really enjoy having or doing and regularly save money towards it.